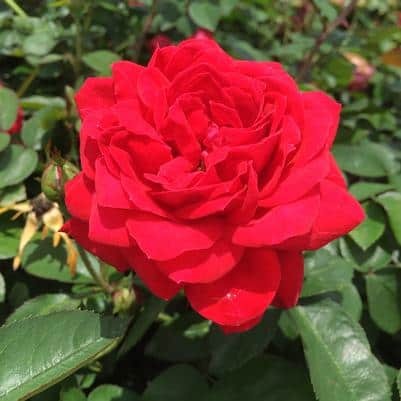 The Grand Champion Rose is a great plant that will do well in different areas of your landscape. It is a moderate sized rose shrub, growing to 4 feet tall and wide. This size makes it perfect for borders and flower beds. Although this shrub is known for its beautiful flowers, the foliage is nice as well. The glossy dark green foliage grows densely, creating a great backdrop for the flowers. The double flowers are moderate in size, growing to 3 inches in width. 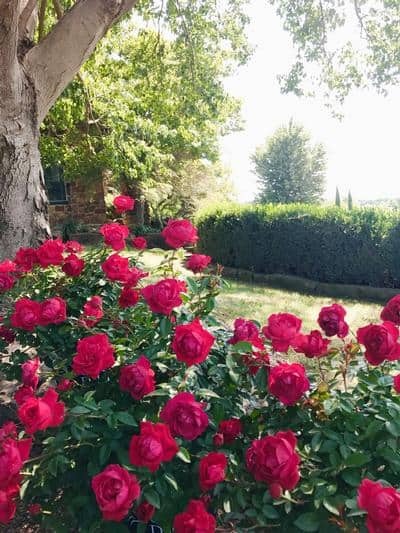 The flowers are a bright red, blooming in profusion all over the shrub. The flowering begins late spring, continuing through the summer. 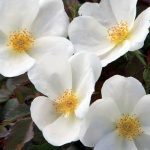 Rosa ‘Meimacota’ grows to a height of 3 to 4 feet, with a similar spread. 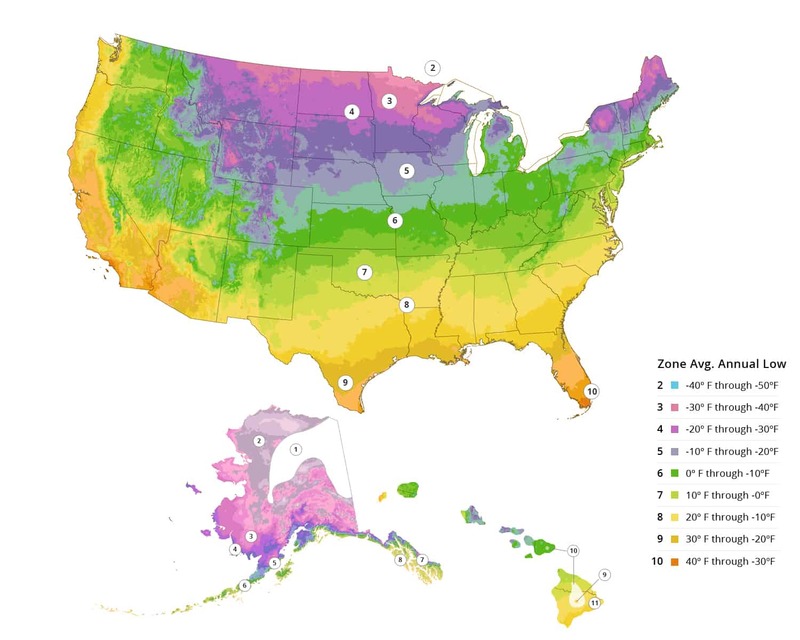 It is recommended for USDA planting zones 5 to 9. It tends to grow best in full sunlight. The Grand Champion does best in well drained soils, with adequate amounts of moisture. It has good drought resistance, once established. It is said to have good amounts of disease resistance.